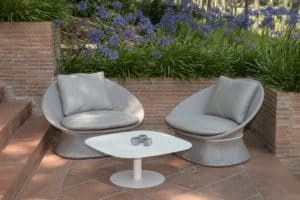 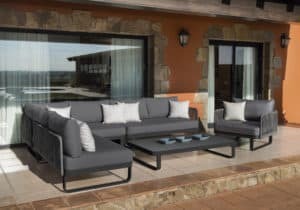 The Outdoor Scene range encompasses a refreshing blend of contemporary garden furniture for the modern outdoor living space. 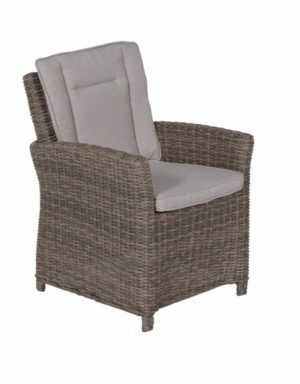 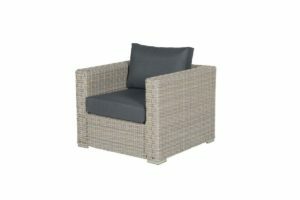 Turn your outdoor entertaining area into the centrepiece of your home with unrivalled outdoor furniture. 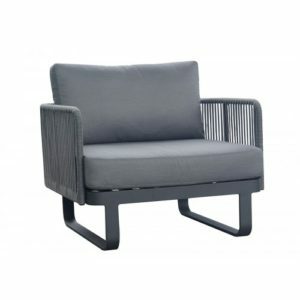 <h4>Unrivalled Contemporary Garden Furniture Sofa Designs</h4> Translated through customer-led design, The Outdoor Scene infuses a wealth of knowledge and experience to bring you an outdoor sofa range which is stylish and distinctive.At The Outdoor Scene we offer many different styles of garden sofas, dining sets, garden armchairs as well as rattan corner sofas.All are designed to withstand outdoor weather conditions while also bringing life to your entertaining area. 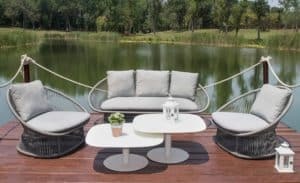 Talk to us now, about the best outdoor garden furniture to compliment your home. 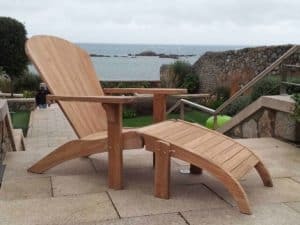 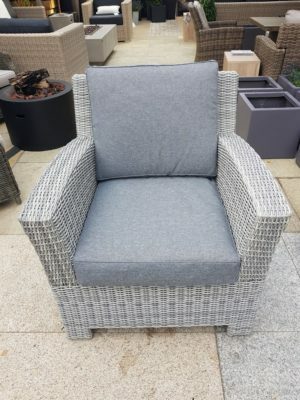 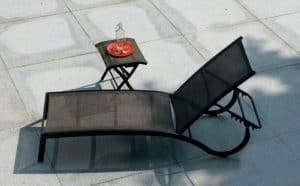 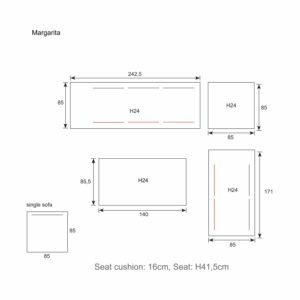 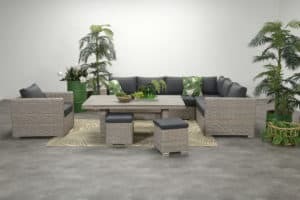 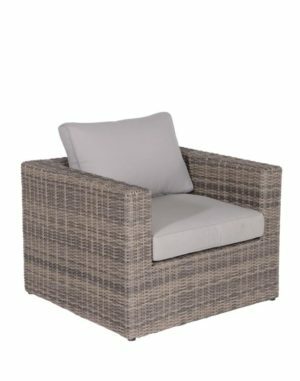 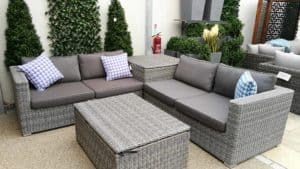 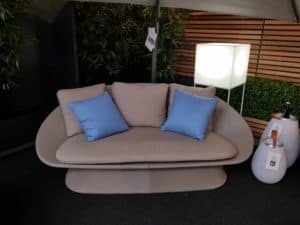 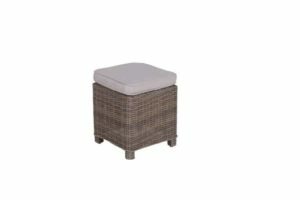 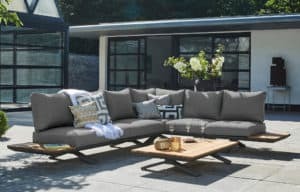 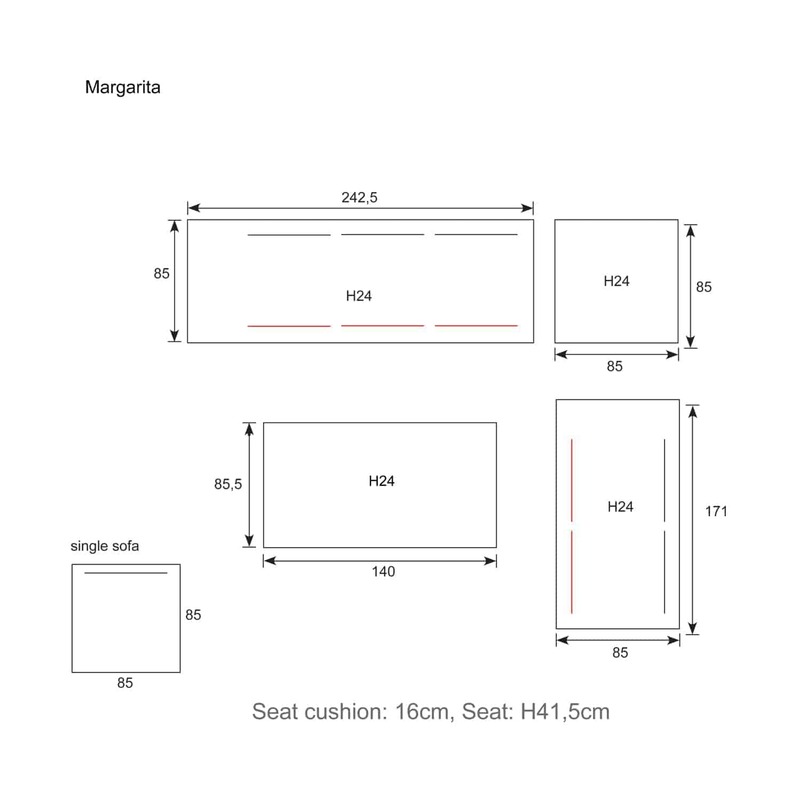 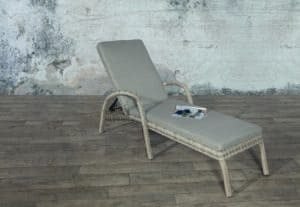 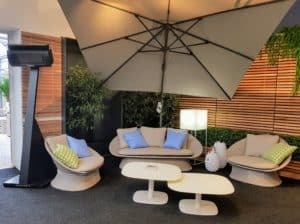 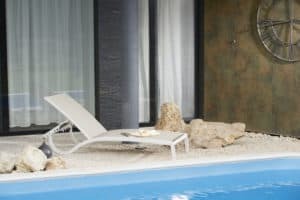 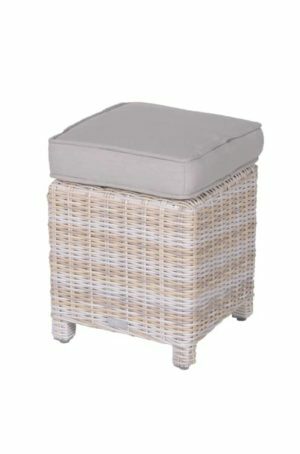 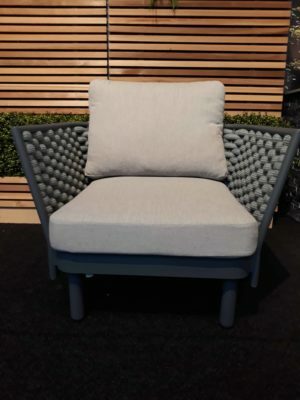 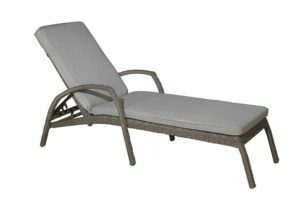 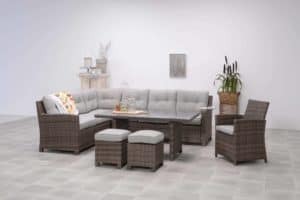 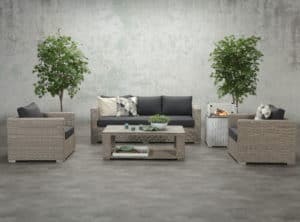 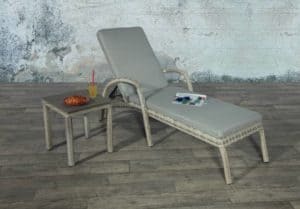 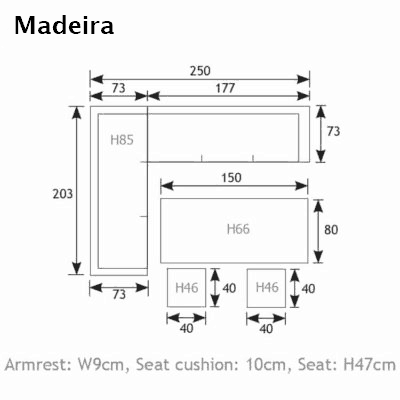 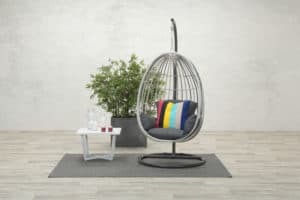 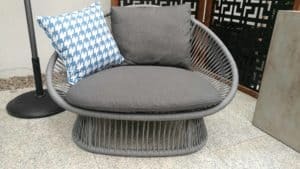 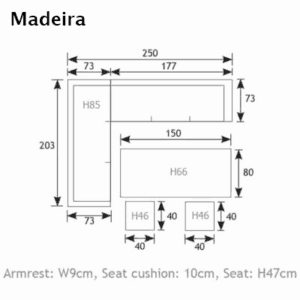 <h5>Garden Sofa Accessories - Cushions, Covers & More</h5> Not only does The Outdoor Scene offer the greatest range of garden sofas in Ireland, but everything else you need to make the most of your outdoor lifestyle. 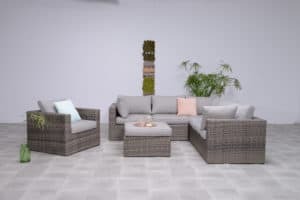 This includes a comprehensive selection of accessories, such as top quality outdoor furniture cushions, and garden furniture covers. <h4>Nationwide Delivery on all Garden Furniture</h4> Browse online, buy securely, and take advantage of our safe and secure ordering and enjoy as we deliver nationwide to your door <h4>Customer Service Guarantee</h4> The Outdoor Scene's friendly and well-trained staff are always more than happy to explore all your garden furniture options. 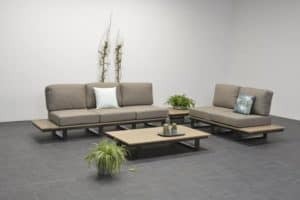 The Outdoor Scene takes great pride in our attention to detail and meticulous customer service. 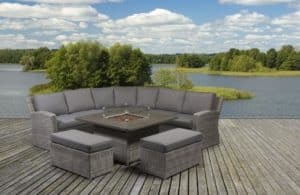 The Outdoor Scene also services the hospitality industry and other trade industries. 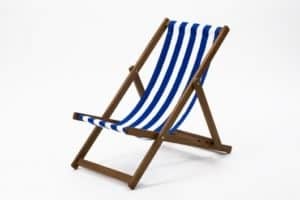 Any commercial business enquiries are very welcome.